Whether you’re a first-time cruiser or a seasoned traveler, booking a cruise is a big deal. It’s an investment that should be an exceptional experience and lasting memory. Book the right cruise and it will be a defining moment in your life. Choose the wrong one and you’ll find yourself wishing you had stayed home. With so many online booking options, it has never been easier to take a cruise. Go to a website, select your cruise, pick your cabin type, and book it with a credit card. This can all be done in just a matter of a few minutes without ever talking to another human. While this convenience is great, it also leads to some reckless decisions. Before booking your cruise, here are 8 essential things you need to consider (note that we’re skipping some of the obvious things like budget and trip length that are often non-negotiable in your decision). Whether you want to cruise the European rivers, the Mediterranean Sea, the South Pacific, or the Panama Canal, there’s a lot more to your destination then just picking a region. After all, this could be your only time visiting that part of the world. Do you want a South Pacific cruise that skips Moorea? Or a Mediterranean cruise that doesn’t include a stop in Rome? You need to carefully consider all the ports of call to determine if this cruise is going to give you the opportunity to see the things you most want to see in that region. No cruise is long enough for you to see everything, so you may need to compromise in some cases, but make sure you’re not going to miss anything from your must-do list. 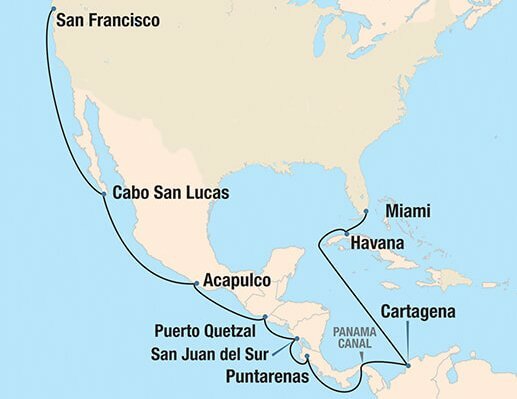 You also need to consider whether or not the cruise overnights in those ports, particularly the starting and end ports. If the cruise doesn’t overnight there, you may need to book a pre- or post-cruise to make sure you see everything you want to experience. 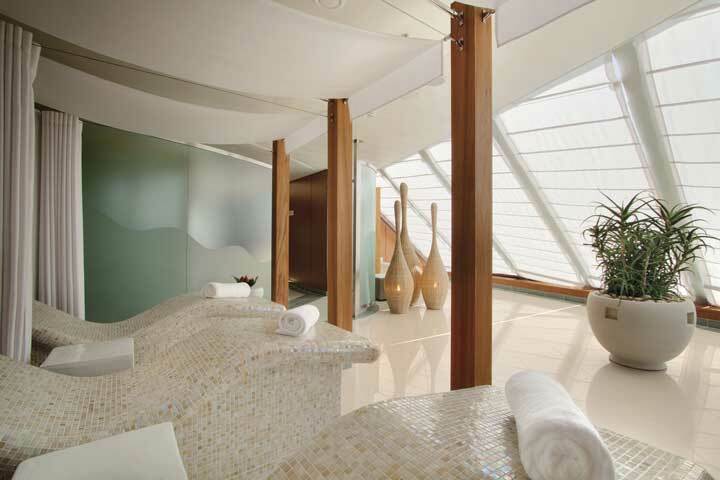 A cruise is a time to be pampered. You don’t want to wait hours for room service. You want your room to sparkle at all times. You want butler service and wait service that makes you feel like you’re the most important guest on board. What’s the ideal guest-to-staff ratio? Anything under 3 to 1 is great. When a ship can give you below 2 to 1, then you know for sure that you’re going to experience exceptional service every moment of your cruise. Cruise dining should be exquisite. You shouldn’t be eating the same thing every day. And everything you eat should be inspired by culinary genius. 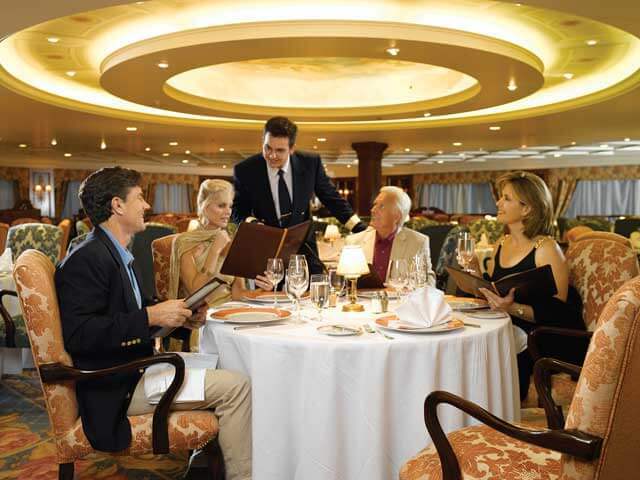 The best cruises offer a variety of dining options to suit your varied tastes and moods. A select few bring you cuisine from legendary chefs like Jacques Pépin. Most importantly though, you need to be able to eat what you want, when you want it. Will you be able to get a midnight snack or room service whenever you want it? Is there an all-you-can-eat option? Can you choose between fine dining and a casual experience? Is everything included in your trip or will you be hit with a surprise bill at the end of your meal? Is there a served buffet or a serve-yourself buffet? Are meals prepared in advance or prepared to order? These are the questions you need to be able to answer before you book a cruise. This isn’t a road trip where you’re stopping for fast food or packing a sandwich. Do you want to be fussing around with your credit card while you’re on board your cruise? Many cruises offer an all-inclusive experience. Make sure you know exactly what this means. Find out if drinks are included—and how many. Will certain dining options cost extra? Are there any additional charges to consider? You don’t want to get on board only to find you can’t do something because you didn’t budget for it. Some cruises don’t require any payments on board and offer a truly all-inclusive experience. Others give you a lot but may have some extras that require a credit card. That doesn’t make them bad options, but you at least need to know what you’re getting yourself into. The last thing you want to do on a cruise is sit around being bored. Make sure your cruise offers a variety of entertainment that will deliver regardless of your mood or level of energy, especially at night after a long day of sightseeing. The best cruise ships will feature a wide range of options to keep you relaxed and entertained. Look for music, dancing, casinos, speakers, spas, and other forms of entertainment that match your tastes and prevent you from feeling like you should have just stayed at home watching Netflix. A cruise doesn’t have to be non-stop entertainment. You want the ability to relax. You want to exercise. You want to learn. The best cruise ships offer a variety of luxurious amenities that make you feel like you can always do what you want to do. This might include heated pools, private cabanas, walking tracks, and much more. Before booking a cruise, make sure you’re going to have all of the things you can’t live without—and maybe a few extras as well. Oh, and don’t forget the Wi-Fi. Depending on the ship’s amenities, you may not be spending too much time in your room. But that doesn’t mean the size of your room isn’t important. You need enough space to be comfortable, and that space should be presented well. You don’t want to be crammed into a tiny space that makes you feel claustrophobic. Of course, it’s not just about square footage. It’s also about the layout and the in-room features. You want enough room to sleep, enough space to get ready, and a good spot to go if you just need to get away from it all. You also need to consider what you’re going to see from your room. Will you have a private veranda, shared veranda, or porthole only? 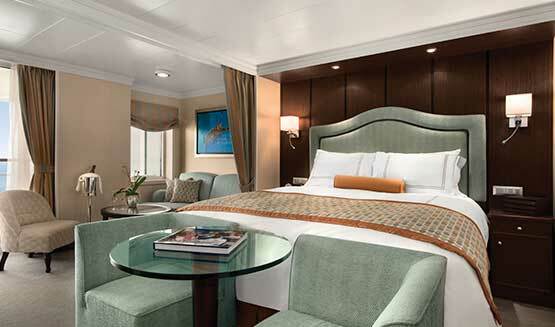 Choosing a cruise with the right room will make your experience much more enjoyable and relaxing. Just about every cruise ship looks magnificent from the outside. But you’re going to be looking at the inside of the ship a lot more often. Many travelers don’t think about the onboard artwork or whether or not there will be fresh flowers and plush fabrics. These items need to be on your radar when you pick your cruise. 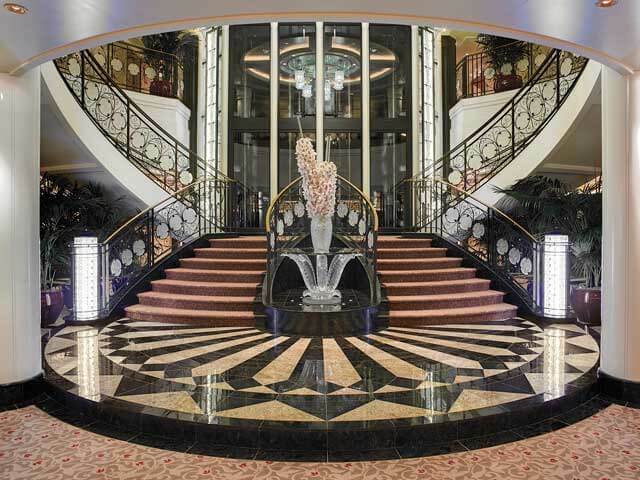 Find a ship with a décor that suits your desires. The best ships deliver casual elegance that brings you a sense of calm and comfort. You should feel delighted just walking around the ship. Remember, this is your home for a week or more. Picking a cruise isn’t always easy, and it’s certainly not a snap decision. You need to weigh many factors carefully and choose a cruise that suits your needs (and your budget). Before booking your cruise, make sure you fully immerse yourself in all the details. Read the brochures. Call and ask questions. This is a major decision, and you need to make sure it lives up to your lofty expectations. Are you ready to find your cruise? Go Next provides guests with exceptional experiences around the world. Contact us today for help choosing the right cruise for you.